The second phase of the Riverfront Corridor Initiative was completed by Vanasse Hangen Brustlin, Inc. in the fall of 2013. 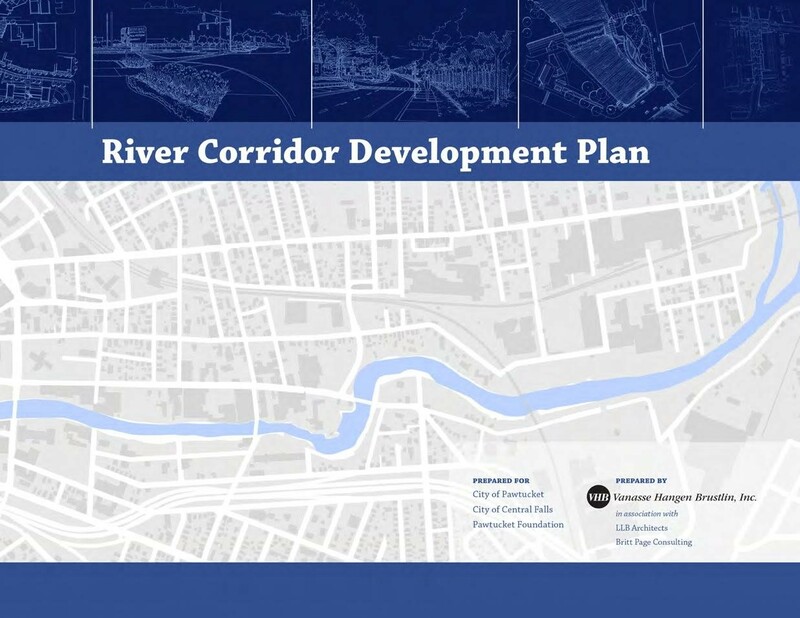 The Riverfront Corridor Development Plan outlines specific actions that will help to achieve high-end projections identified in the market analysis. Priorities include: addressing urban design challenges, due diligence, environmental stewardship and identifying public-private implementation steps that could include creation of a development district, a package of incentives, expedited permitting and infrastructure improvements.